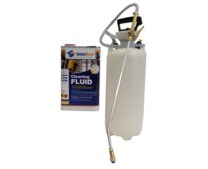 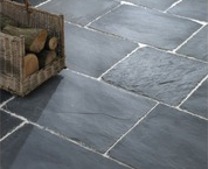 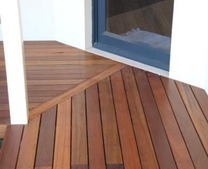 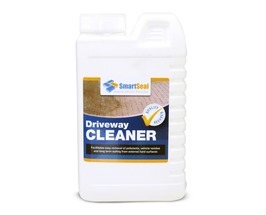 Smartseal supply a range of high quality sealers for imprinted concrete driveways and patios. 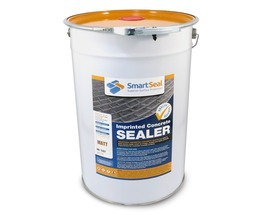 The imprinted concrete sealers are also known as pressed concrete sealers, stamped concrete sealers and patterned concrete sealers. 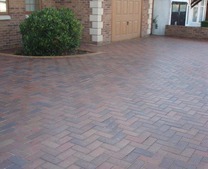 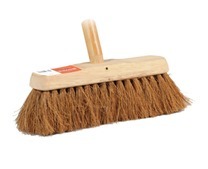 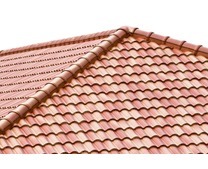 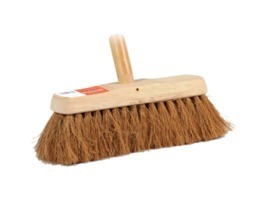 They provide lasting protection to driveways and patios that have been laid with imprinted concrete. 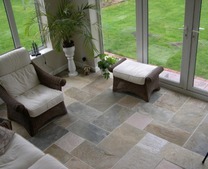 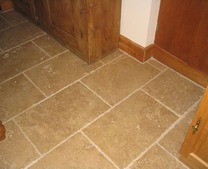 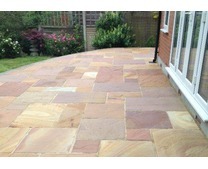 Sealing imprinted concrete patios and driveways is something that should be carried out every few years. 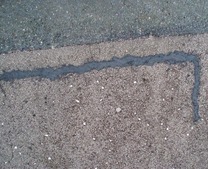 This is because the original concrete sealer that would have been applied when first laid gardually wears away. 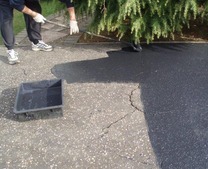 As the imprinted concrete sealer starts to wear down, the surface can lose colour and start to take on a 'patchy' uneven effect. 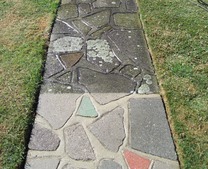 This is easily rectified by an application of imprinted concrete sealer every few years. 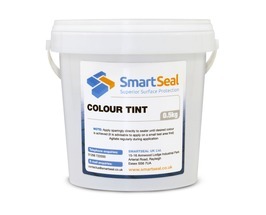 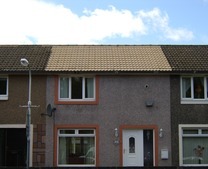 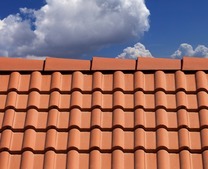 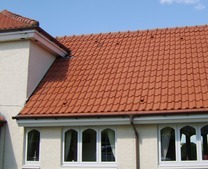 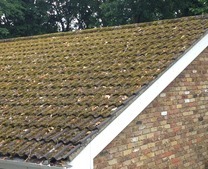 Colour tints can also be added to the clear concrete sealer if required to restore lost colour. 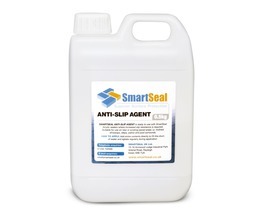 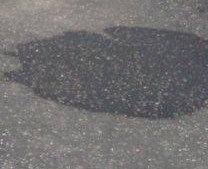 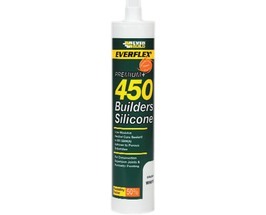 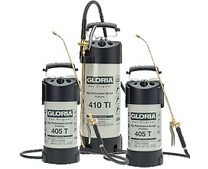 Additionally, anti-slip additives can also be added to the clear concrete sealer to help increase the slip resistance of the surface once sealed. 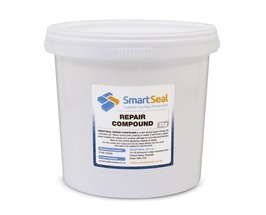 For help and advice on any of imprinted concrete sealers we supply, please call 01 649 9053. 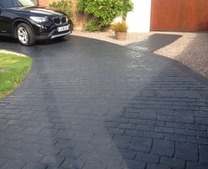 We supply imprinted concrete sealers for driveways and patios. 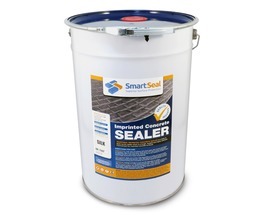 The imprinted concrete sealers are used to reseal imprinted concrete when the original imprinted concrete sealer has worn down to some degree. 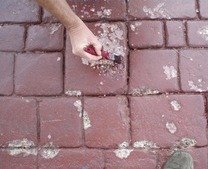 Resealing imprinted concrete is important to ensure the concrete stays in good condition at all times. 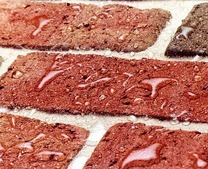 Pressed concrete sealers or stamped concrete sealers are another name for imprinted concrete sealers and can easily be applied by anyone with little or no DIY skills. 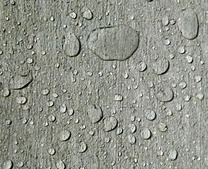 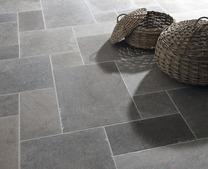 The concrete sealers for patterned concrete is availble in a variety of finishes, such as Matt, Silk or 'Wet Look'. 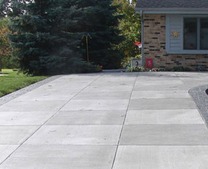 Sealing imprinted concrete should be done every few years and will depend on the amount of wear and tear a driveway or patio receives. 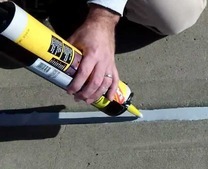 If you are going to reseal an imprinted concrete driveway or patio, we have everything you need to do it like a professional. 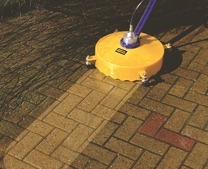 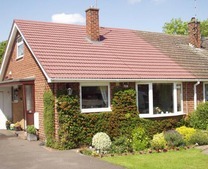 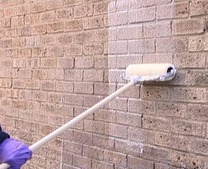 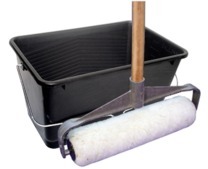 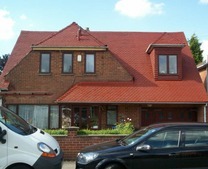 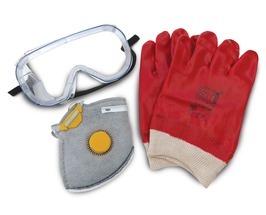 We can supply the clear concrete sealers, anti-slip additives, crack repair compounds as well as colour tints. 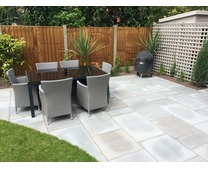 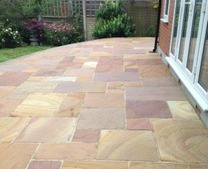 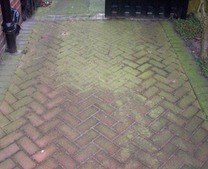 If you follow our advice we can help you to restore your imprinted concrete driveway or patio to look like new.